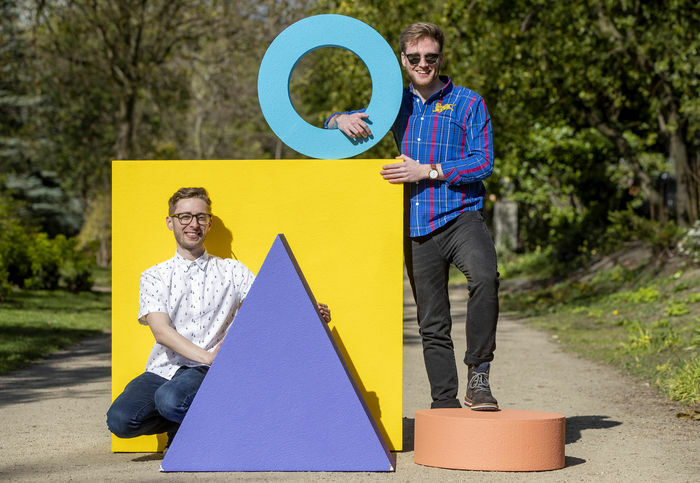 We can now announce that our two designers Dylan Panetta and Ryan Kavanagh have been selected to represent Ireland in the Design category at the Cannes Young Lion Competition in France this coming June. 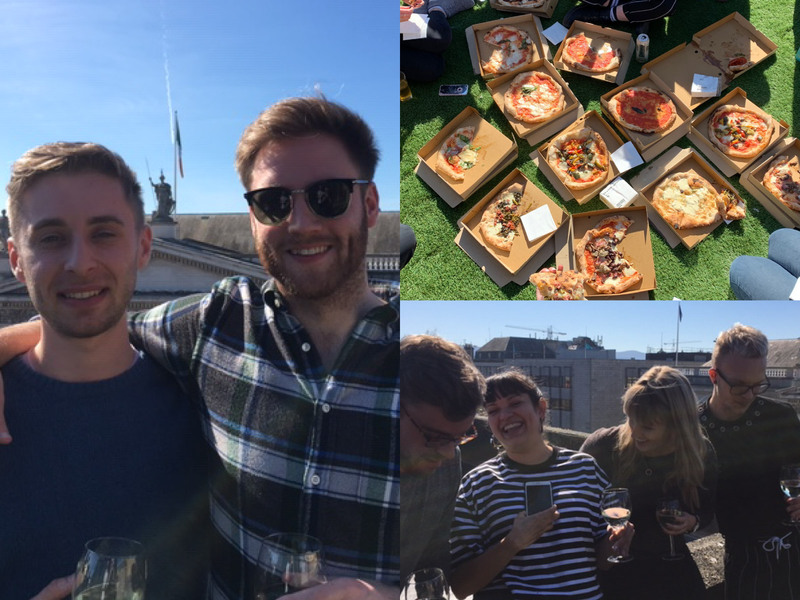 We made hay while the sun shone (literally), and celebrated last Thursday with a pizza party on our O’Connell Street rooftop. Ryan and Dylan are the second team from RichardsDee to represent Ireland in the Design category. We’re wishing them all the luck in the next stage of the competition.